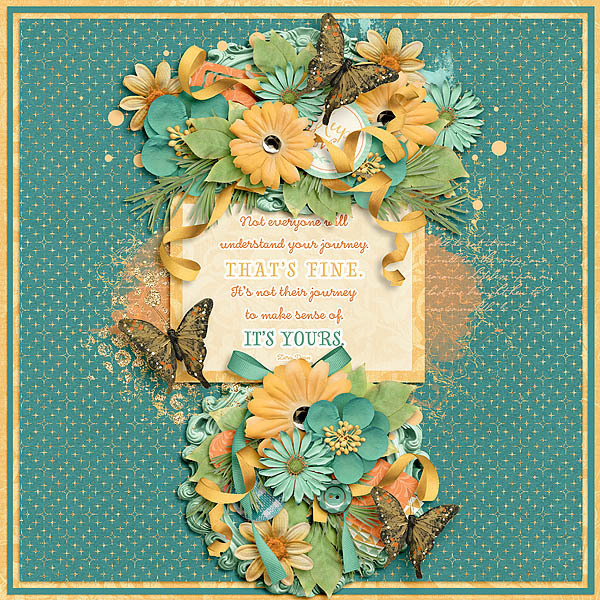 This week’s new releases from The Digichick designers are beautiful as usual! 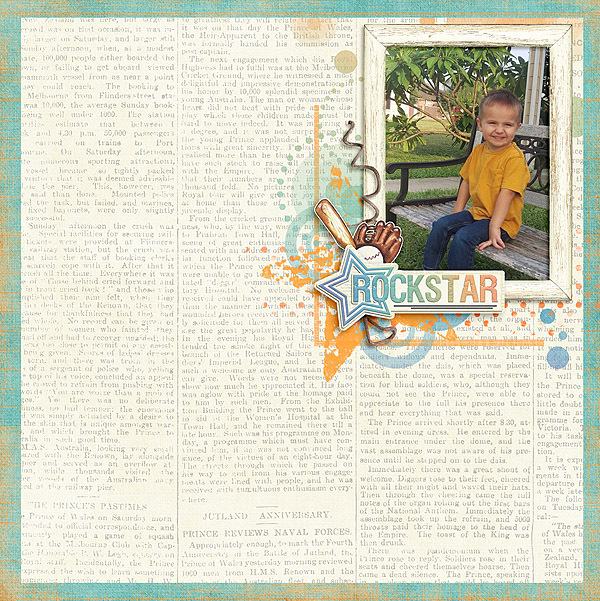 Kimeric Kreations has a new release perfect for the boys (or girls) in your life. 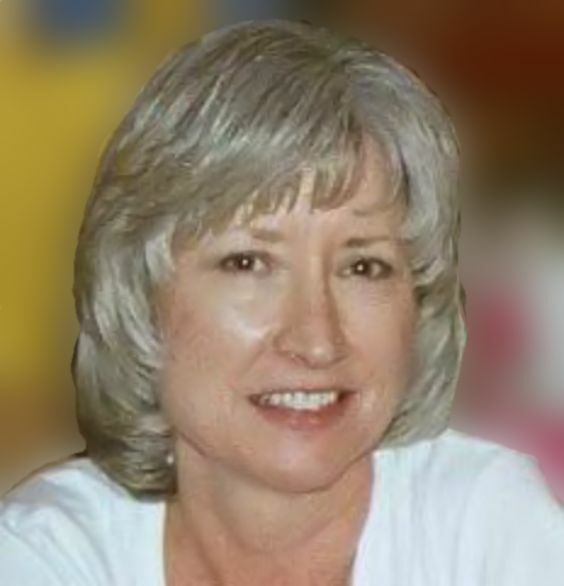 If you love the beach, and who doesn’t, you’ll love Jill’s Serenity of the Sea. It’s full of gorgeous, beachy elements. 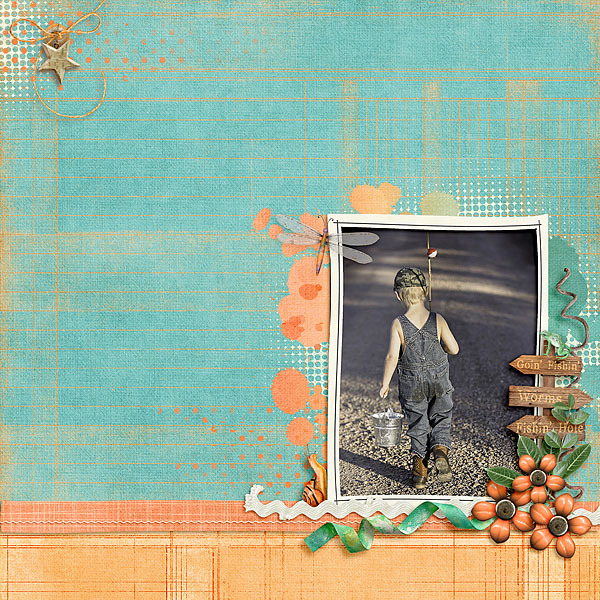 Finally, Sunrise Studios has a couple of new templates that work great with or without photos. 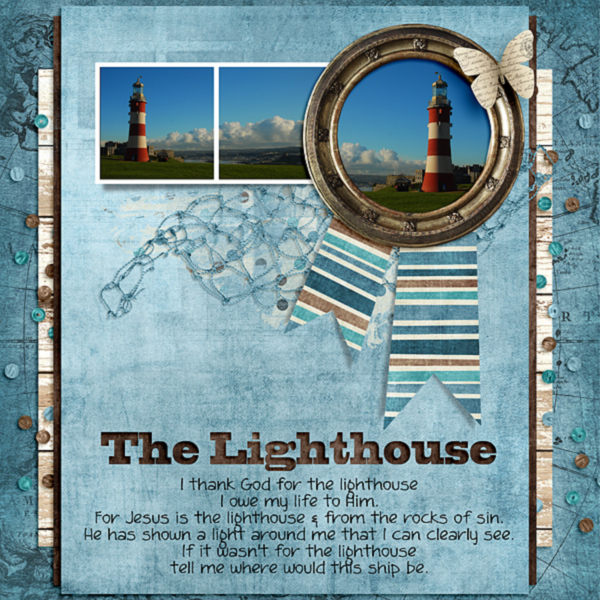 This entry was posted in Deals, New Release, The Digichick on June 9, 2016 by Yobeth.